Just a another very short teaser of the film. This was during a very rough outing in harsh environment, but we still had time for a laugh. The film will feature lots of field research, numerous interviews, Bigfoot, Giants, caves, Bones and more! You still have time to become a backer for the film! How can you help support the film? You can help in several ways. If you can, you can become a financial backer and receive some good perks. If you can't contribute financially to the film, you can still "Like" the facebook page and help by share the links. We are trying to make this the ultimate bigfoot documentary and we need all the help we can get. 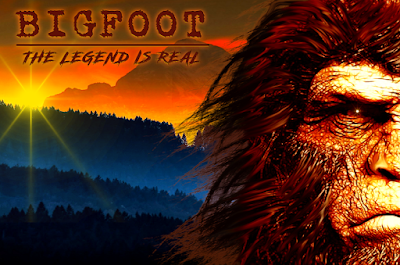 We want to reach a large audience and present the best information about bigfoot. We also have a Go fund Me set up for those who maybe don't use Indiegogo. 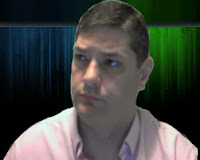 Go Fund me, removed the ability to add "perks" to campaigns but anyone who donates will have their name in the credits. We have roughly 10 or more witnesses and researchers to interview, and the list is growing. Some interviews will require us to travel. A few of these interviews have already been done. We will have close to 2 years or more of our own field research in the project. We cover topics like giant bones, cave systems, sightings, and of course real bigfoot evidence. And this is just our starting point...we are still digging for witnesses and real information. If you have some Bigfoot evidence you would like us to look at to possibly include in our film, then please contact us. You can email us by Clicking Here or contact us on the Facebook page. There is special bonus information on our Patreon account, that is only available to Patrons. If you would like to becoming a Patron and gain access to exclusive information you can do so by Clicking Here! ©2019 Zombie Media, All Rights reserved.